My mom shared something with me recently that I wish I had known 5 years ago. See, my mom is a preschool teacher. Not only that, but has she raised 5 children, has a degree in early childhood education, and has worked in the preschool area for years and years, so she knows her stuff! 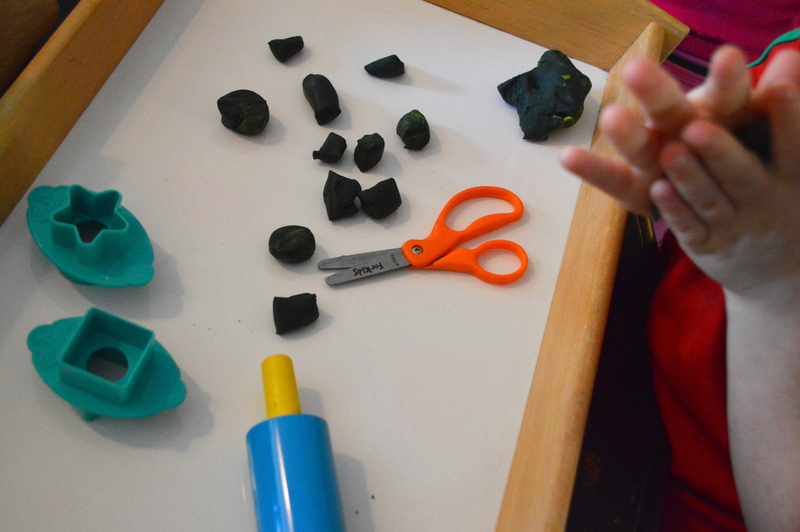 What she told me was that playing with Play doh has a huge impact on preschoolers’ ability to write in kindergarten! 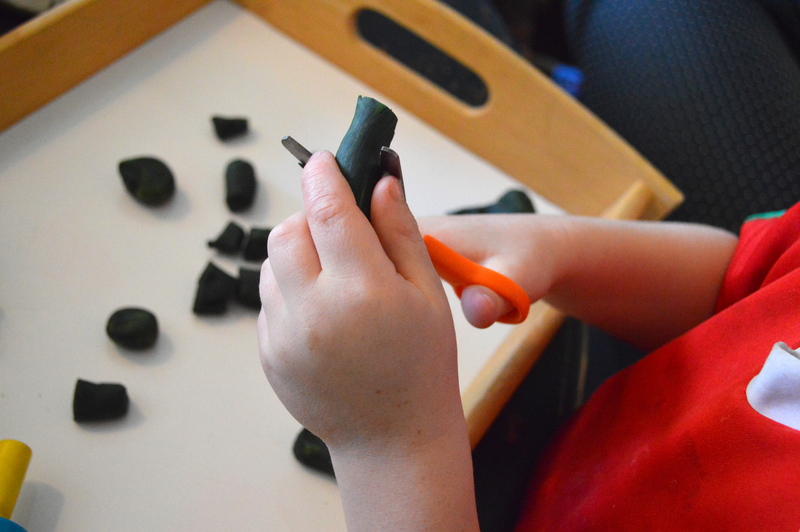 She said that there are things these 3 and 4 year olds can be doing that build strength so when they head off to school, their little hands won’t cramp from all that writing they will be doing. 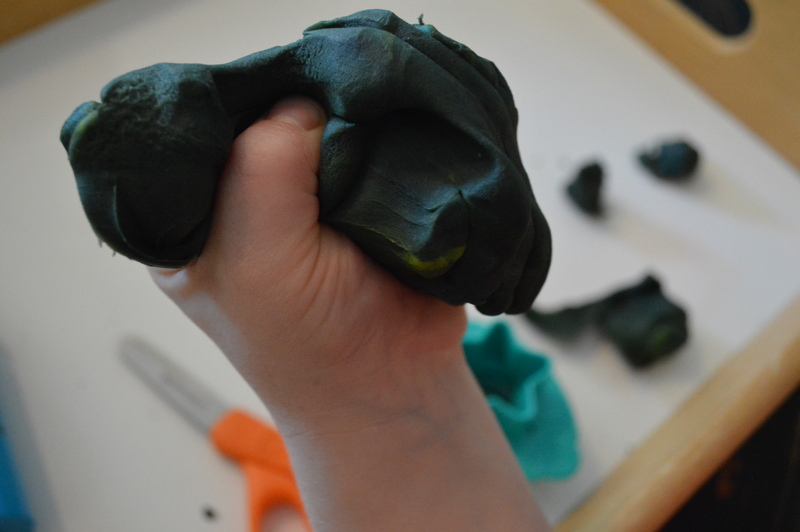 One of the things she instructed me to do with my four year old was to cut Play doh. She said it strengthens the muscles in the fingers because of the resistance. 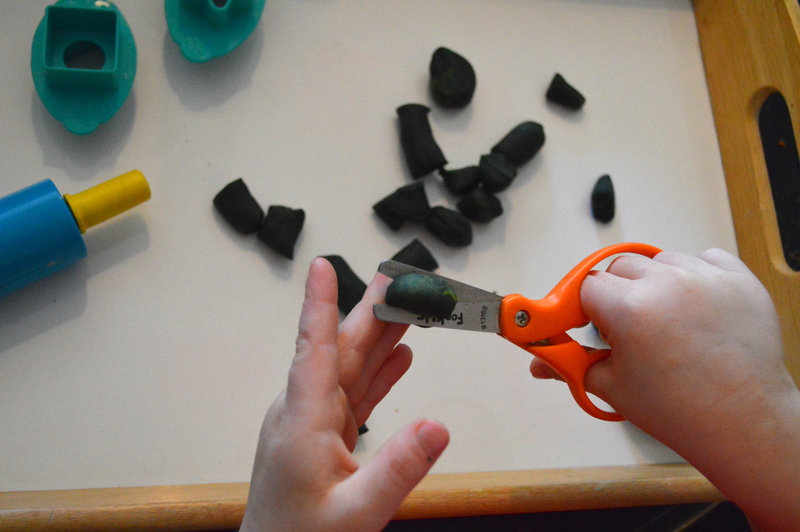 She also said to have him squish the Play doh between his fingers. 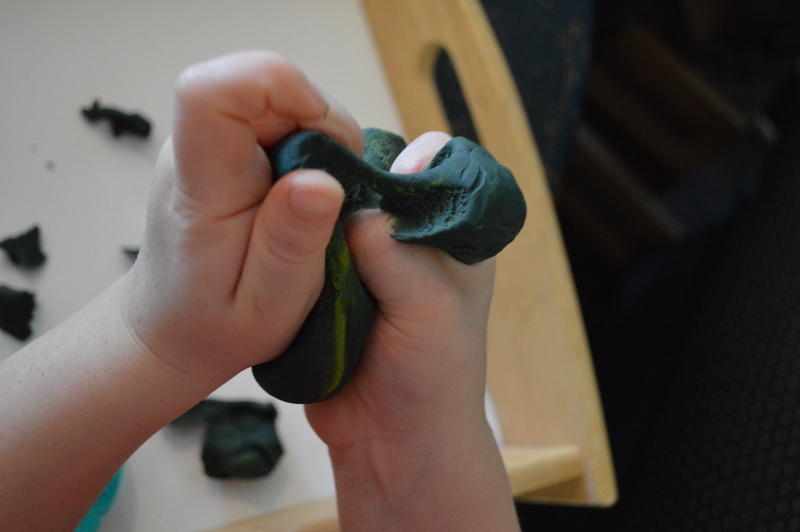 It sort of acts like a stress ball that they use in physical therapy and, again, builds up the strength in their little fingers. So there you have it! Like my mom always says, play is actually work for those sweet little ones. I’ve heard many people lament lately that their children aren’t being taught how to write in cursive. Some say it’s really sad. Others don’t care. I think it’s tragic that something like writing in cursive could become extinct. My mother in law used to work in an inner city school, and she said that the students were unable to read the comments on their papers, because she wrote in cursive! I wonder how we could move forward in history and have generation after generation not be able to read notes from their grandparents. How can leaders of the future be effective if they are not be able to read the original Declaration of Independence? 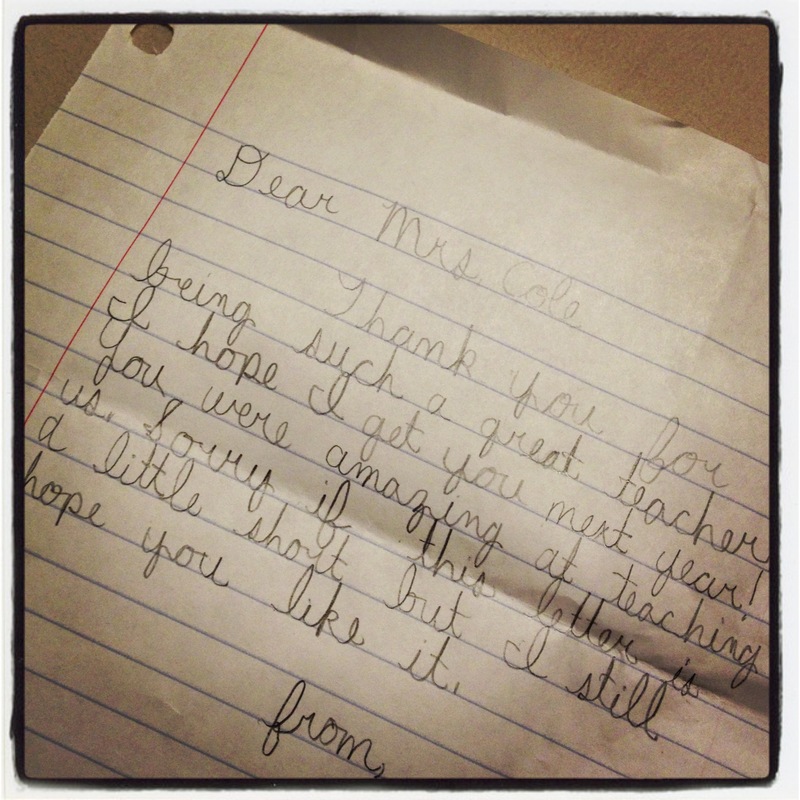 I got this letter from one of my Classical Conversations students. 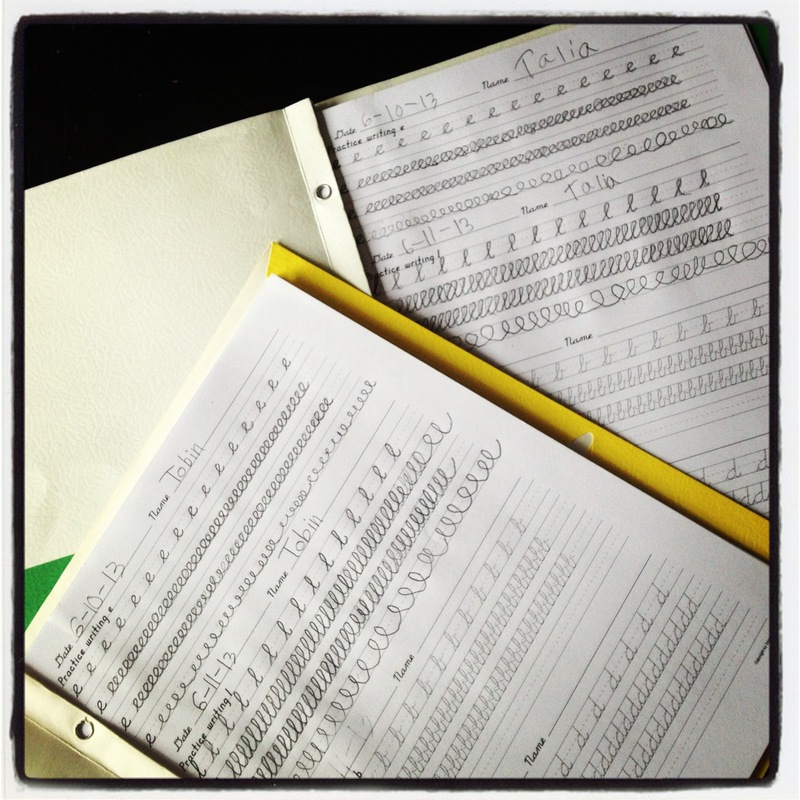 He just turned 10, and I was completely shocked at this ability to compose a sweet note in beautiful penmanship. I do not want my kids to go through life without an important skill that teaches diligence and turns out such a beautiful result. A quick search on Pinterest for printable cursive pages turns up gobs of results. I made up these books for my children at the beginning of the summer and they have been slowly making their way through them. While they have complained and whined, I think the end result will be worth all the effort. Their hands are not used to such tiny script and it really works those little muscles. But we went shopping for some great new mechanical pencils to make the job easier, and I am sure next year when they are writing to their Pen Pals in cursive, they will appreciate all the hard work!